Request your online Temperament Analysis Profile to discover how God uniquely designed you, and what your needs are. I will send you a link to the online test and then let you know when the results are in. 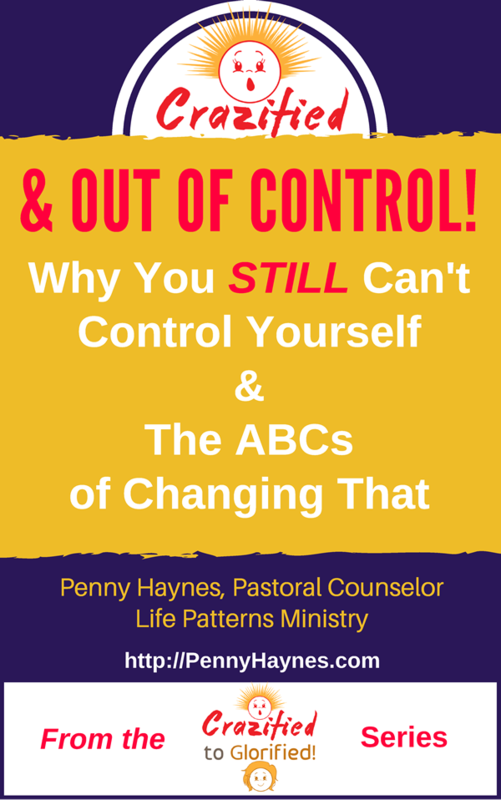 Taking this analysis is a prerequisite for all counseling with Penny Haynes. It saves approximately 8 counseling sessions, as there is no need to try to figure out “what makes you tick”. 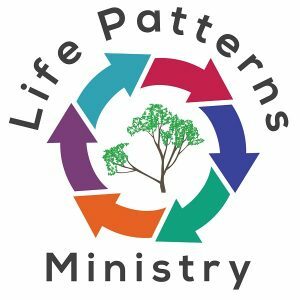 It immediately provides valuable information about how God designed you, and the specific Temperament needs that must be met for you to be at peace. We will discuss those needs in our counseling session. 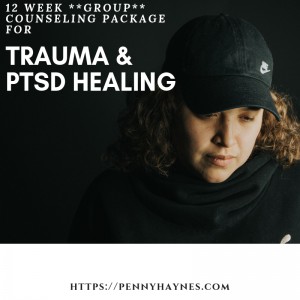 You will receive two (2) 50 minutes discounted counseling sessions ($50 each (normally $75 each) / $50 total discount) in this package. That can be locally or virtually (via Skype Web Cam). Once we have discussed your Temperament needs, you will be given access to the Introduction to Temperament Therapy course with more information about your temperament. 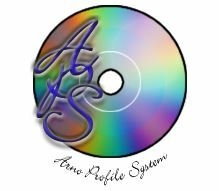 If you would only like to order your Temperament Analysis Profile, you can click here.